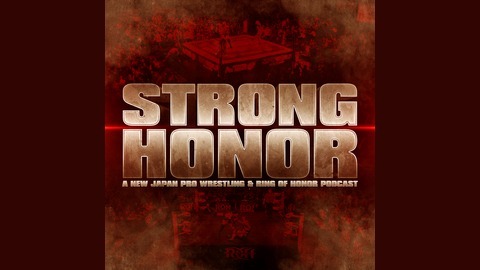 A weekly discussion of current events in New Japan Pro Wrestling and Ring of Honor. Tommy Stryker hosts this discussion among fans about story lines, matches, match-ups and the wrestlers. 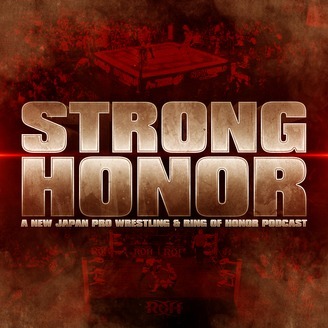 This is the conversation Tommy, Taco and Joe had on Best Pro Wrestling Podcast from this week regarding ROH and New Japan. They talk about Destruction in Kobe from last week and preview this weekend's Death Before Dishonor and Fighting Spirit Unleashed.